Fine finished wood brings a warm, comfortable, and opulent glow to any living space. Enjoy professional bathroom or kitchen cabinet refinishing that brings out the beauty and luster of the natural wood grain. A natural wood grain is only one of many choices. We specialize in custom refinishing. You can go for a more modern solid color look, or even an antique “chalk paint” look. The possibilities are endless. 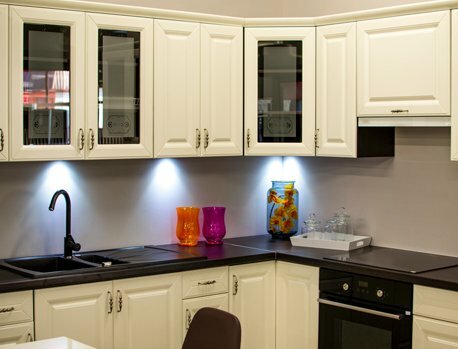 With our cabinet refinishing, staining, and painting services you can quickly transform your kitchen or bathroom cabinets to look like they came out of a high-end showroom. However, cabinets are not the only fine wood products we can bring back to life. 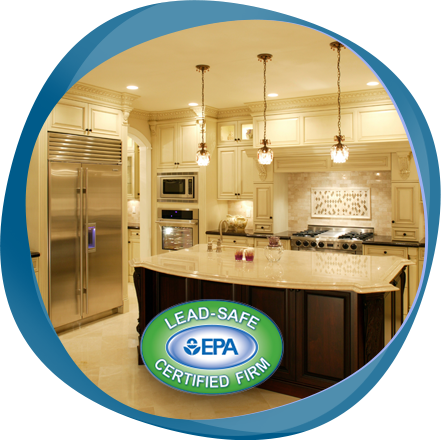 Gregg Custom Painting™ is a FULL-SERVICE fine wood finishing & cabinet painter contractor. Take a look at our full body list of services below. Then schedule your free refinishing or painting consultation today! 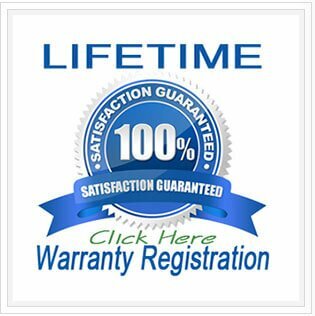 Solid LIFETIME Warranty for fine wood & cabinet coatings. Cabinet and fine wood painting, staining, or refinishing are some of the fastest and most affordable ways to completely transform your space. But without the hefty price tag and long downtime of a traditional full-scale cabinet remodeling project. You can completely update both the style and color of your cabinets (or your fine wood trim and furniture). With thousands of available of colors, stains, and finishes to choose from the possibilities are endless. Satisfy your personal taste with our custom cabinet refinishing & painting services! With all these benefits the only thing you have to lose is more money and time by not taking advantage of our cost effective time-saving cabinet and fine wood transformation options. For additional information about our residential coating services you can visit our Phoenix Residential House Painting page. Or see our General Painting & Coating Services in Phoenix page for an overview of our full body of service offers.